This document lists some of the most popular pop-up blocking software packages and how to enable pop-up windows. Pop-up windows must be enabled to use this site. There many more pop-up blocking software packages, but we have listed the most popular. Generally, most pop-up blockers will install themselves either within the browser toolbar or within the Windows Taskbar along the bottom right corner of your screen. 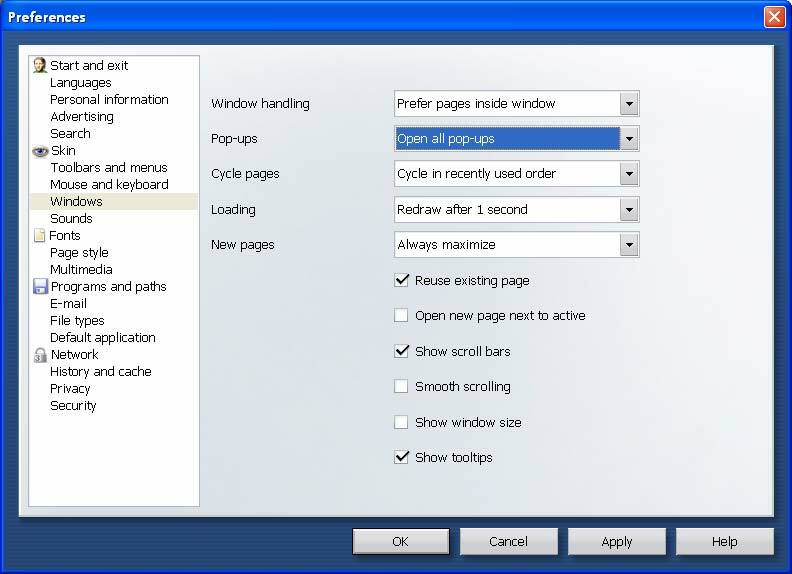 Depending upon what is installed on your computer, it is possible that you may have more than one pop-up blocker running. You will have to disable all of them for this site to work properly. With the release of Microsoft's Service Pack 2 for Windows XP, pop-up blocking is now directly integrated into Internet Explorer. 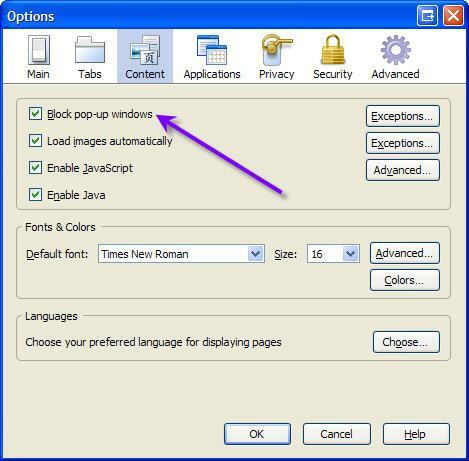 By default, pop-up blocking is enabled in Internet Explorer. After using our site, you can go back into the menu and turn the pop-up blocker back on if desired. Click on either the Allow Pop-ups or the Allow Pop-ups for this Siteoption. After using our site, you can go back into the menu and turn the pop-up blocker back on if desired. After using our site, you can click the icon again to re-enable the pop-up blocker if desired. Click on the Enable Pop-Up Blocker option to remove the checkmark beside it, disabling the pop-up blocking. After using our site, you can go back into the menu and turn the pop-up blocker back on if desired. Remove the checkmark from beside the Block pop-up windows option. You can go back into the menu after using our site to turn on the pop-up blocker. 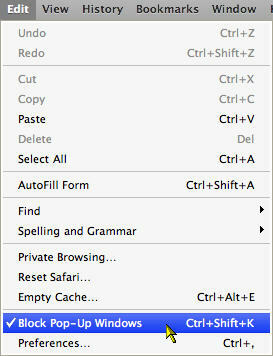 Click on the Windows option in the left-hand list in the window. Select the Open all pop-ups option in the Pop-ups list. You can go back into the above window after using our site to turn on the pop-up blocker. 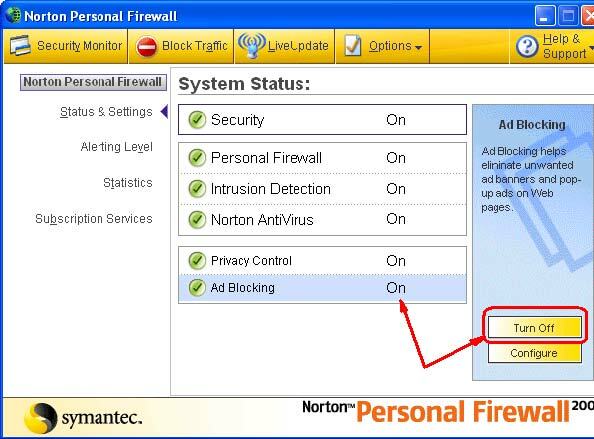 Bring up Norton Internet Security's/Firewall's main window. This can be accomplished by opening the Windows Start menu, selecting All Programs, and then selecting Norton Firewall. Click on the Ad Blocking line. Click on the Block pop-up ad windows option to remove the checkmark beside it. After using our site, you can go back into the menu and turn the pop-up blocker back on if desired. Click on either the Disable PopUpCop or the Allow pop-ups from this site... option. After using our site, you can go back into the menu and turn the pop-up blocker back on if desired.